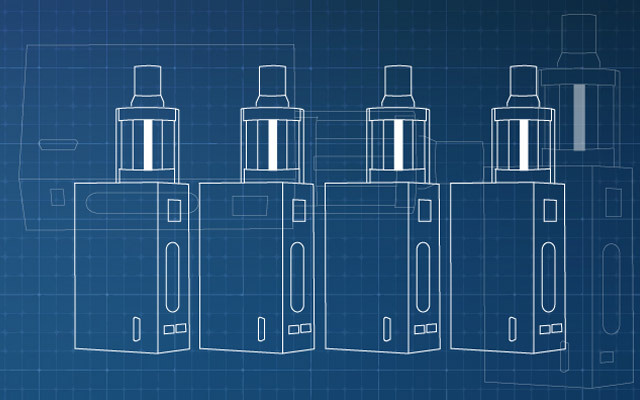 Nicotine salts e-liquids are getting super popular these days but from our point of view these were not intended to be vaped on high power mods and sub ohm tanks. 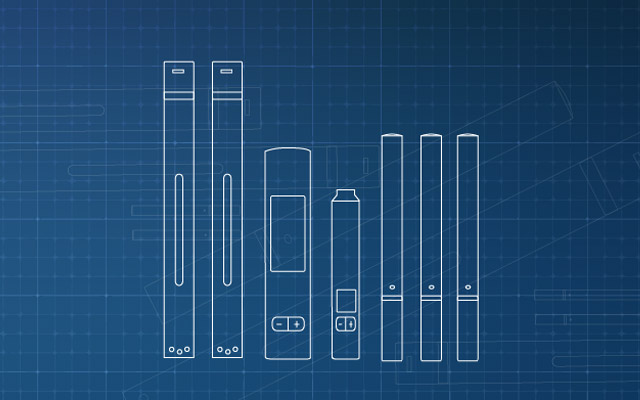 We recommend trying them on low output personal vaporizers and the Suorin Air is a perfect candidate for this job. 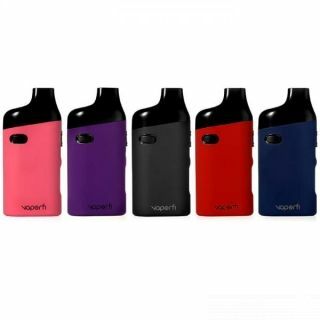 The credit card shaped pod vape is available in a multitude of colors and it has a power output of just 16W. This accounts for an incredibly satisfying throat hit even with 20mg nic salts. 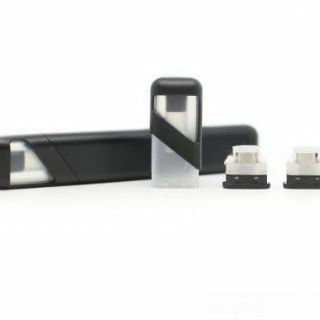 The Suorin Air comes with a single pod, a micro-USB cable and the user manual. 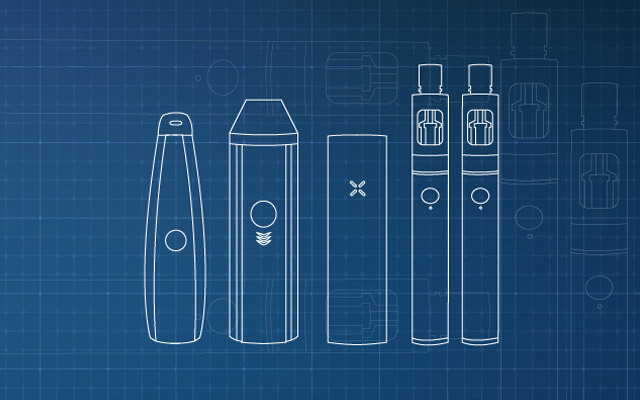 You can buy extra pods for $4.99 and each of these units lasts anywhere between 1 – 3 weeks, mostly depending on usage and type of e-liquid. 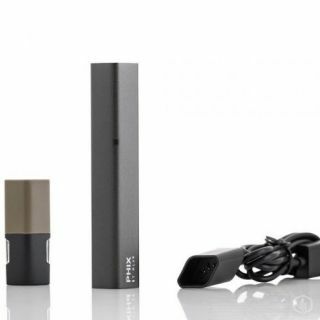 This portable vaporizer was designed to fit inside any pocket, purse or wallet and it measures 86 x 43 x 8 mm. It has a total weight of 135g and it fits your palm perfectly. The finish is nice, but unfortunately it doesn’t offer a lot of grip. Another con we had with it is that the pod tends to get stuck inside the device and it’s sometimes hard to take it out. However, besides these two, our overall experience with the Suorin Air was more than enjoyable. The pod vape is powered by an internal 400mAh battery, however it uses a standard micro-USB port and that’s one of the big pros. You can easily recharge it with your android phone cable or your mod cable and the whole process takes less than 45 minutes. 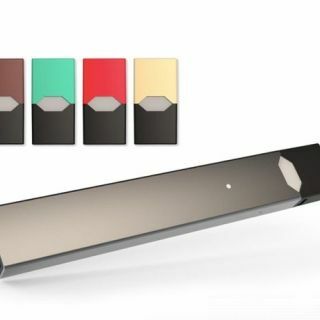 The battery lasts anywhere between 4h and a full day but it all depends on how often you puff and how long the inhales are. 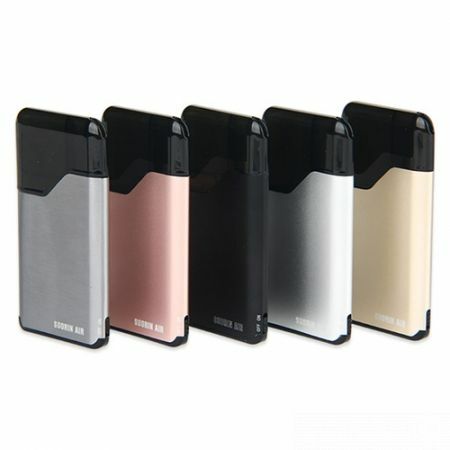 The Suorin Air pod has a capacity of 2.0ml and it needs to be filled with e-liquid. There’s a gasket you need to take out to access the fill port, but this is pretty big to accommodate any unicorn bottle or dropper. You can take up to 600 puffs from full pod and you can refill it up to 5-6 times before the coil starts giving an off taste. 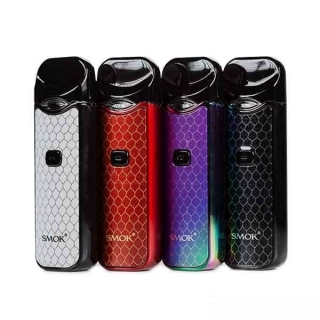 Performance wise the Suorin Air is a solid mouth to lung device and it’s one of the best in this category for vapor production and flavor. You can use any e-liquid with it, but we do recommend nic salts for the most satisfying experience. It takes a bit to get used to puff from the corner of a credit card shaped device, but it’s totally worth it. 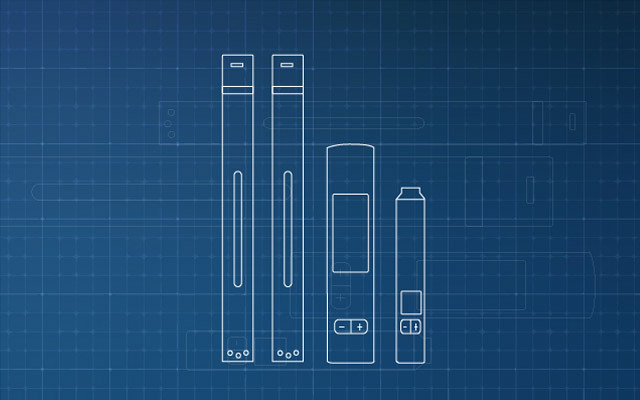 One of the most affordable refillable pod vapes on the market today.